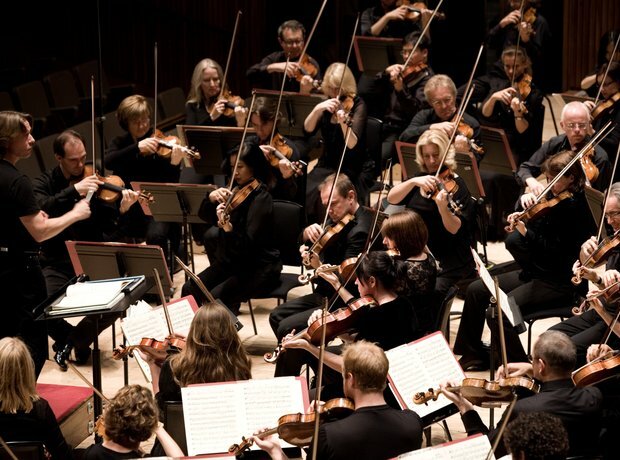 Classic FM Live at the Royal Albert Hall 2013 - who's performing? The orchestra will also be featuring in one of the highlights of this year's programme: Bruch's Violin Concerto No. 1, performed by violinist Jennifer Pike. See the full gallery: Classic FM Live at the Royal Albert Hall 2013 - who's performing?